Amazing vendors, super sweet personalities and incredible wedding day vision- Alex and Christopher had it all! We absolutely adore this couple, and we're thrilled to help them on their wedding day! They hosted a touching ceremony under the twinkly lights (during the Nights of Lights celebration in downtown St. Augustine from late November-end of January) of the Lightner Museum courtyard and then a reception at Treasury on the Plaza. The duo and their bridal party were a fun bunch and the day was filled with so much laughter. From the first look to the final confetti exit, everyone was smiling and celebrating the joyous occasion! "Thank you so much for being so great. We had the perfect wedding and could not have done it without your team. You all were such a pleasure to work with. You made our special day even better... 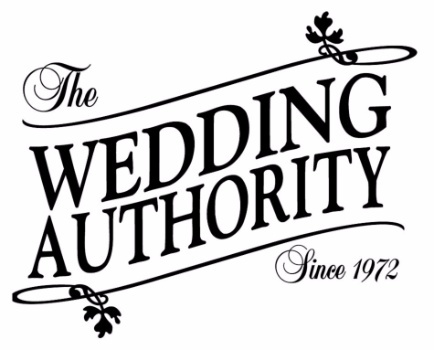 Without all of you at The Wedding Authority, we really don't know what we would have done. The tuxedos were perfect. The courtyard was beautiful and all of the details at the Treasury were more than we expected. We were in great hands. Also, having Bill as our officiant was the topping on the cake. He did a stand-up job. A million thank yous to all of you." Alex + Christopher • Cinematic Wedding Story from CollabCreation Films on Vimeo.